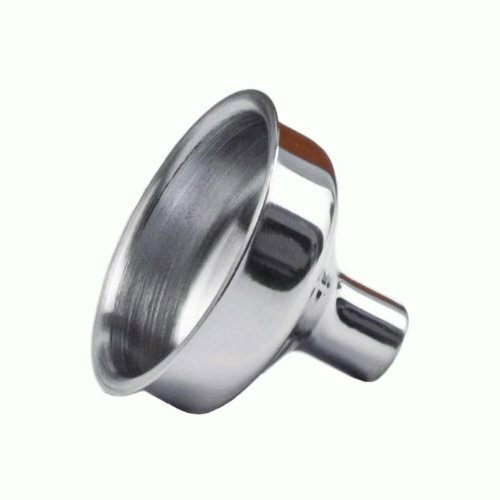 The great thing about our hip flasks is that we can change just about anything you want. 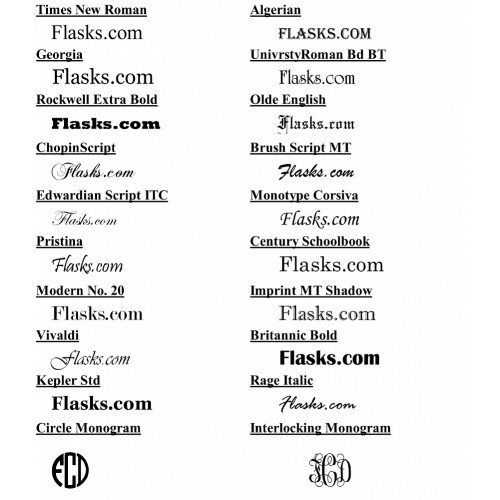 We can insert names, dates, designs, graphics or just about anything you want. 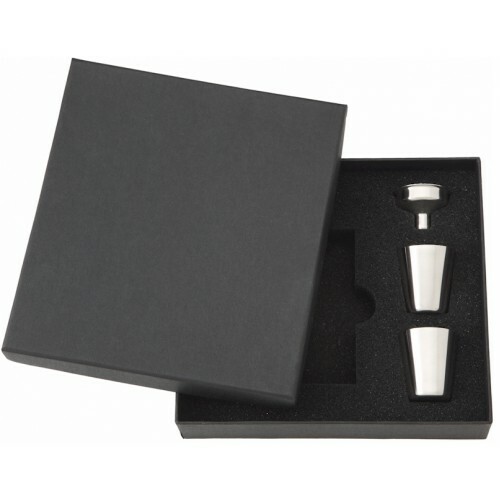 Our flasks are fully customizable and we are willing to work with you to get a design that looks good. 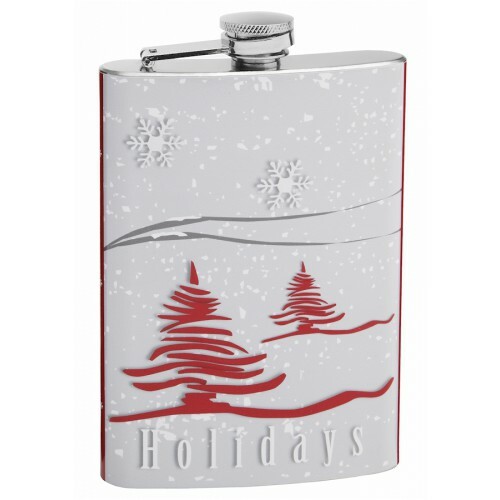 This Happy Holidays Christmas theme flasks makes a great gift, especially if you purchase the optional gift box. The comforting design provokes feelings of holiday cheer. You can't see in the pictures but on the sides of the flasks are christmas tree ornaments. This is a great flask for the most wonderful time of year.